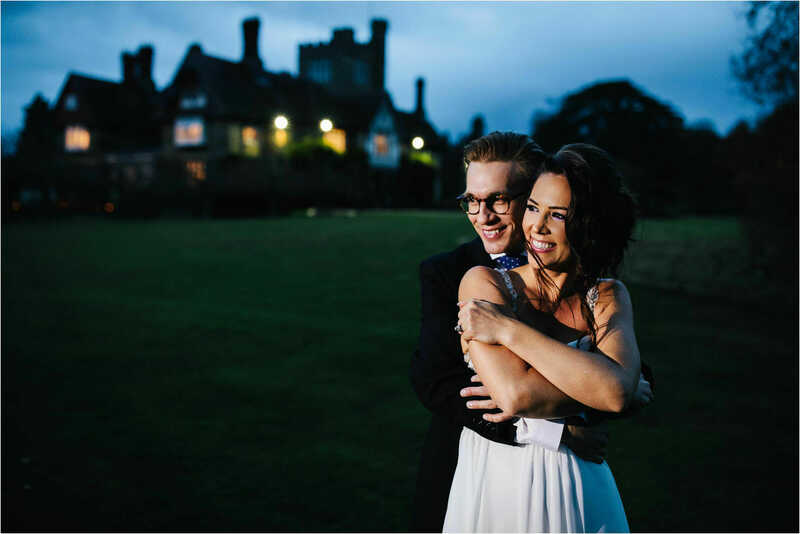 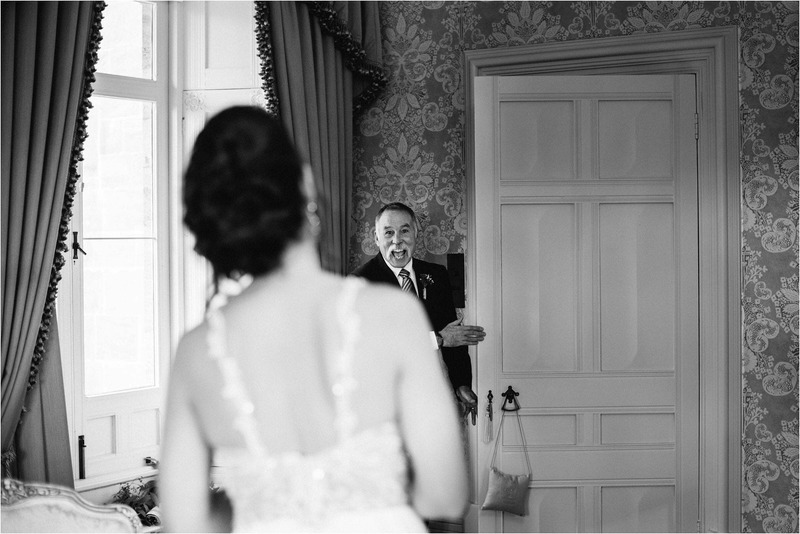 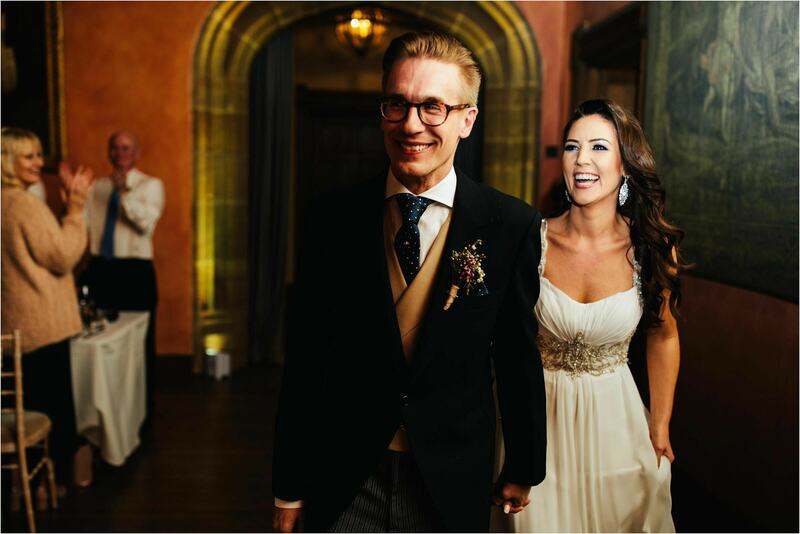 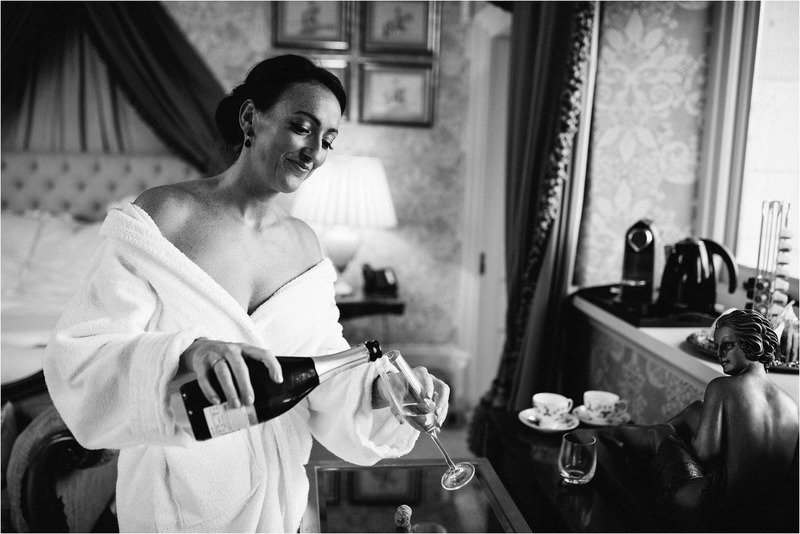 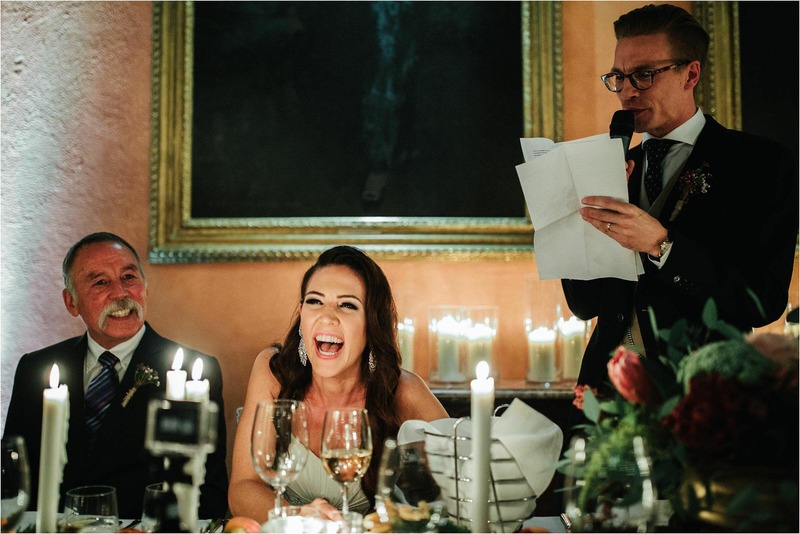 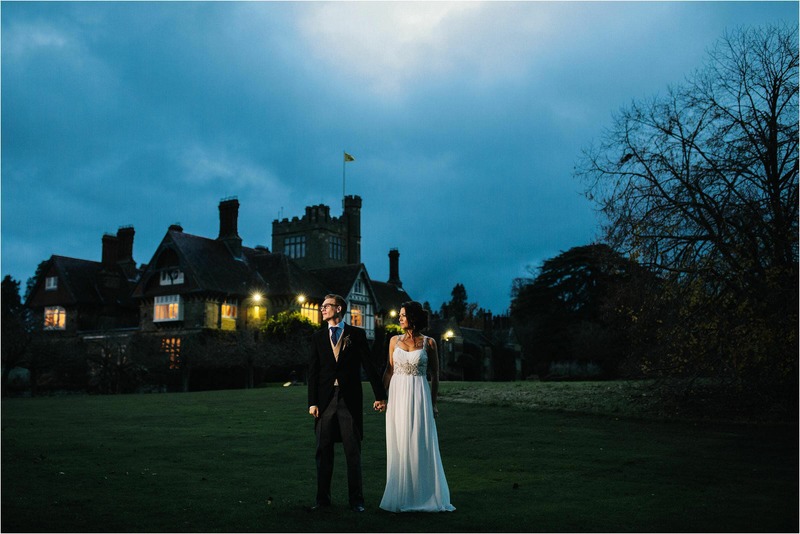 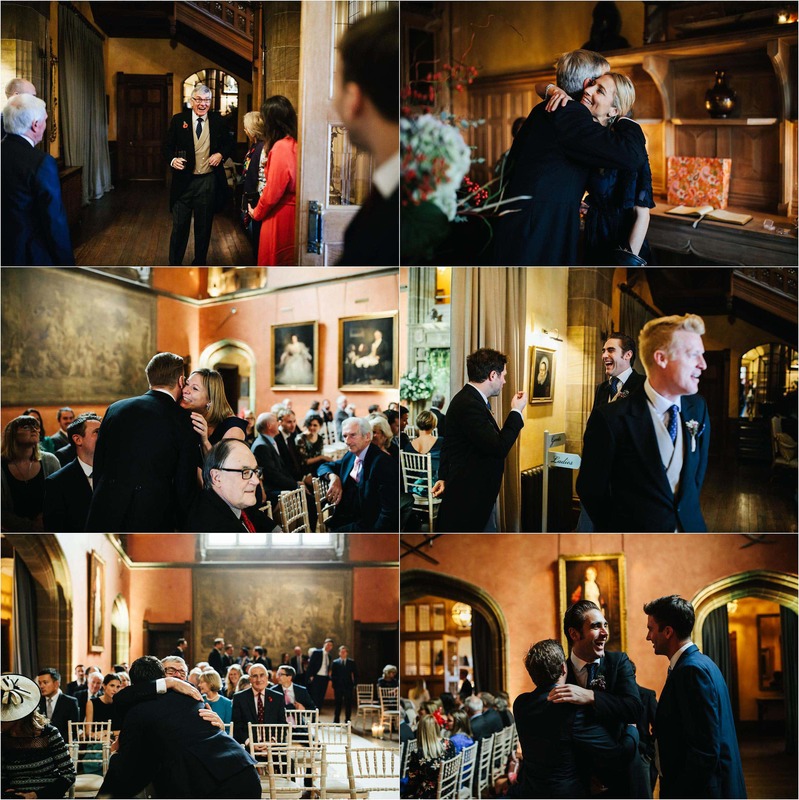 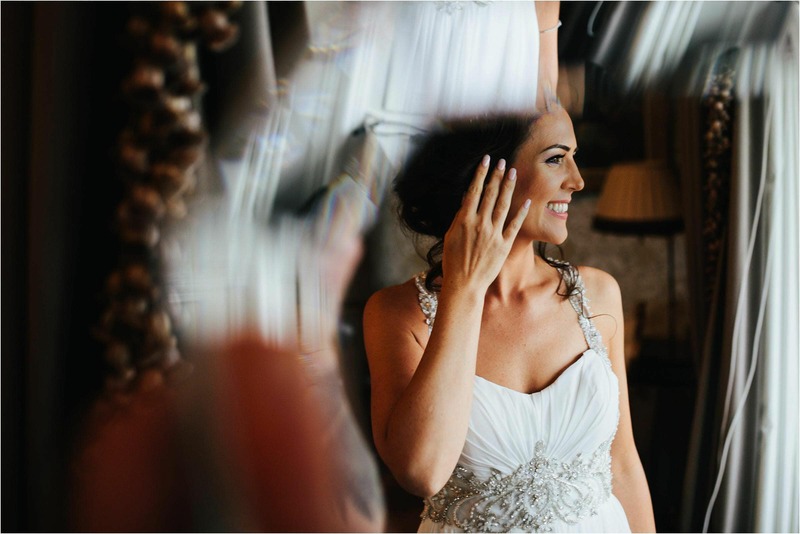 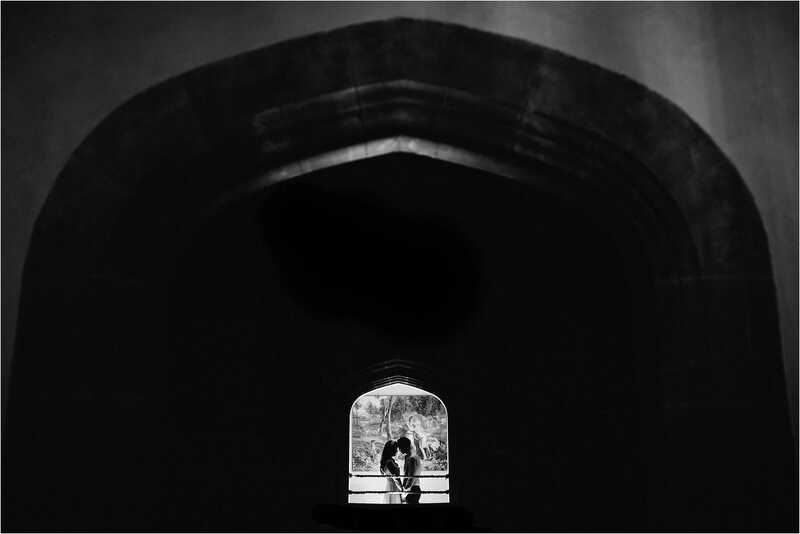 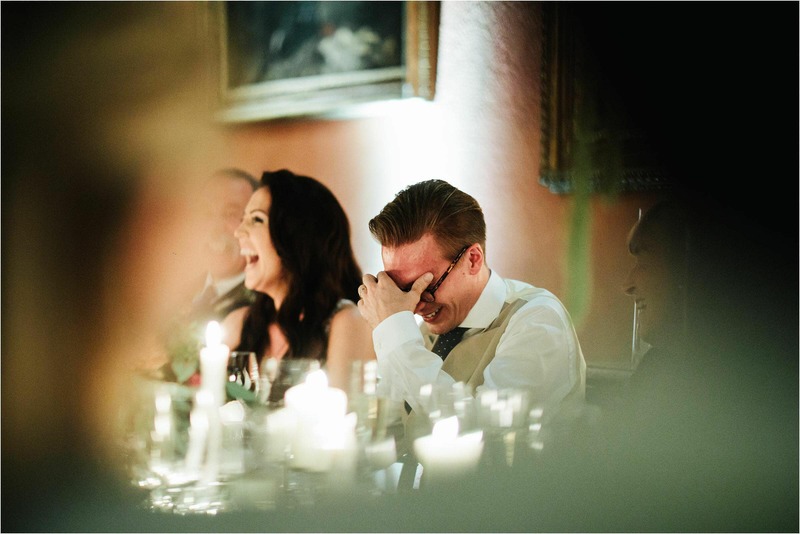 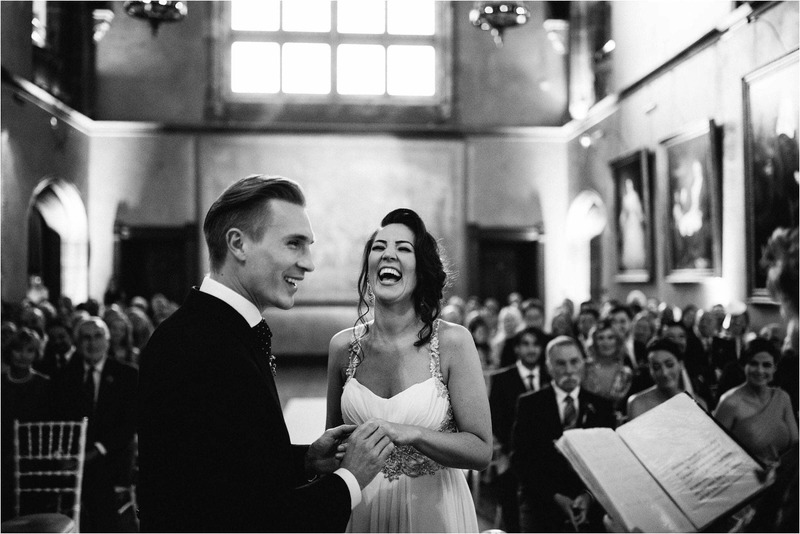 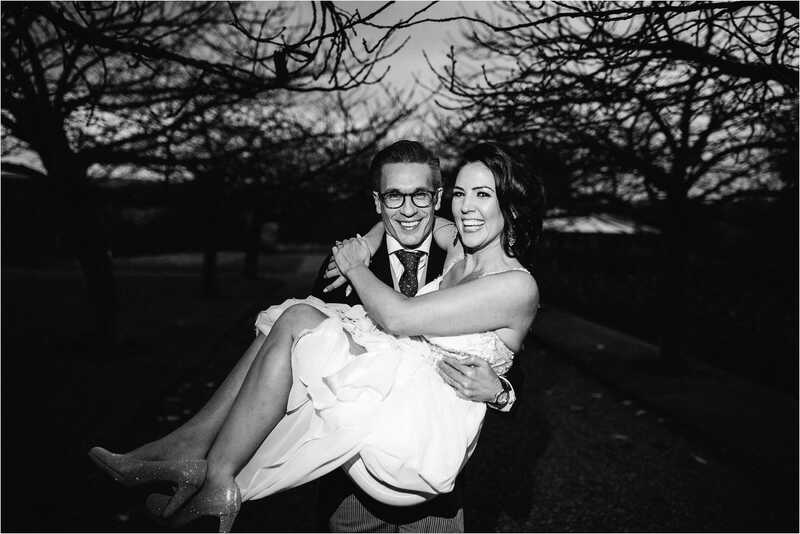 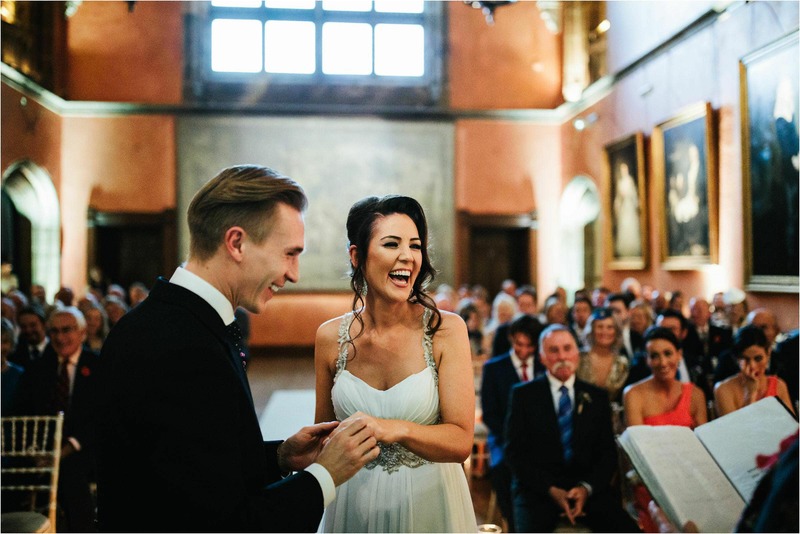 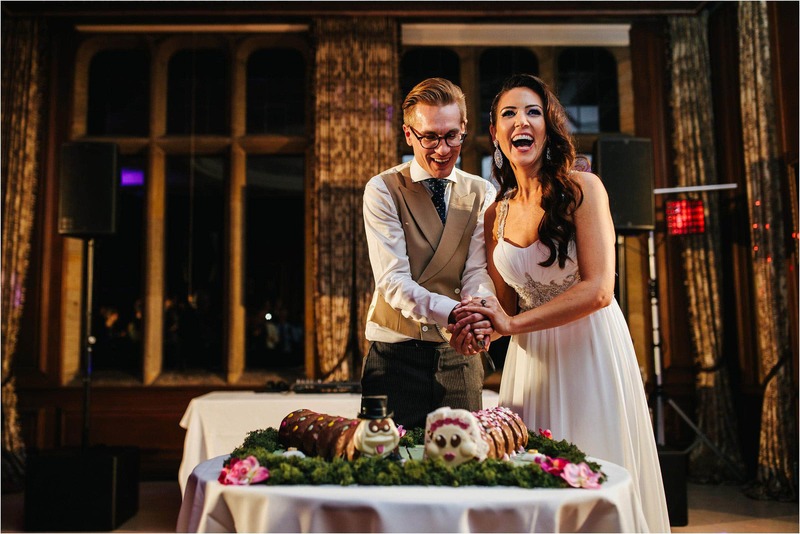 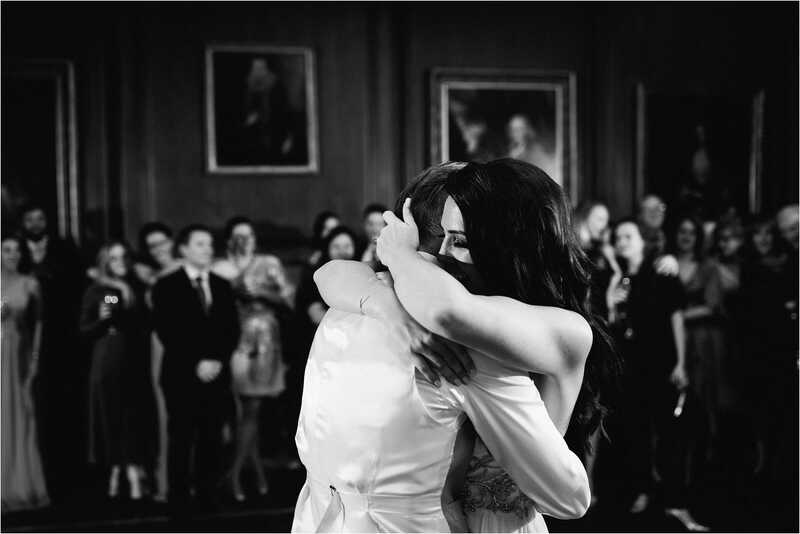 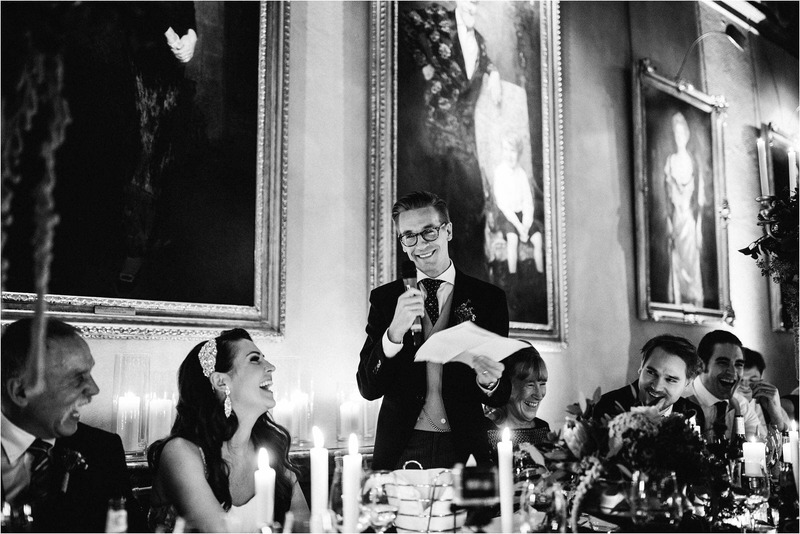 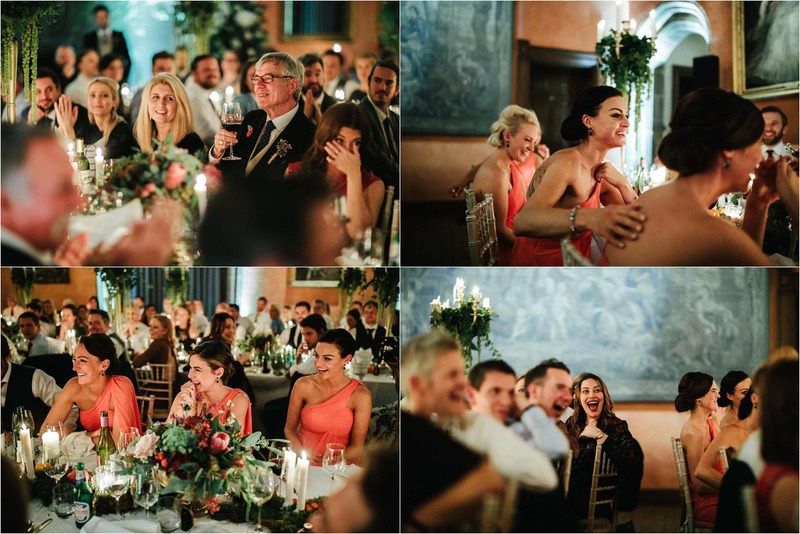 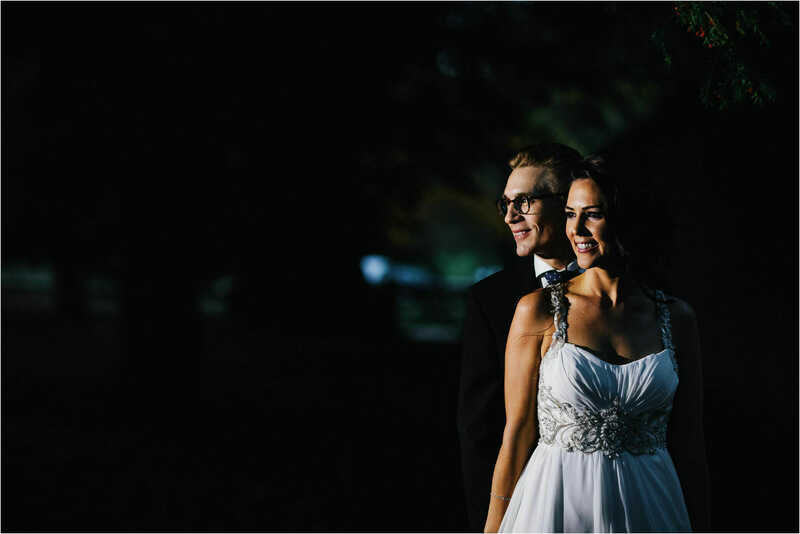 This is the visual story of Sinead and Will’s wedding at Cowdray House. 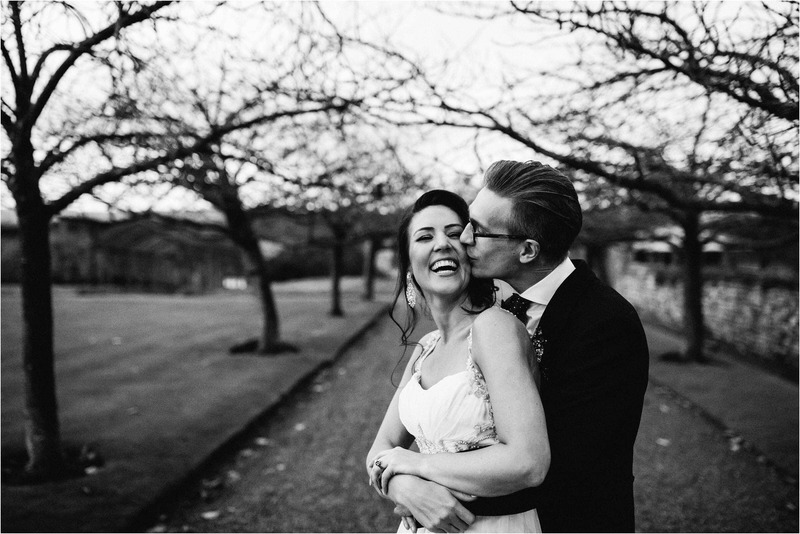 This was my first time as a Cowdray House wedding photographer and I was super excited to hook up with the wonderful Sinead, who also happens to be one of Bee’s very good friends from school. 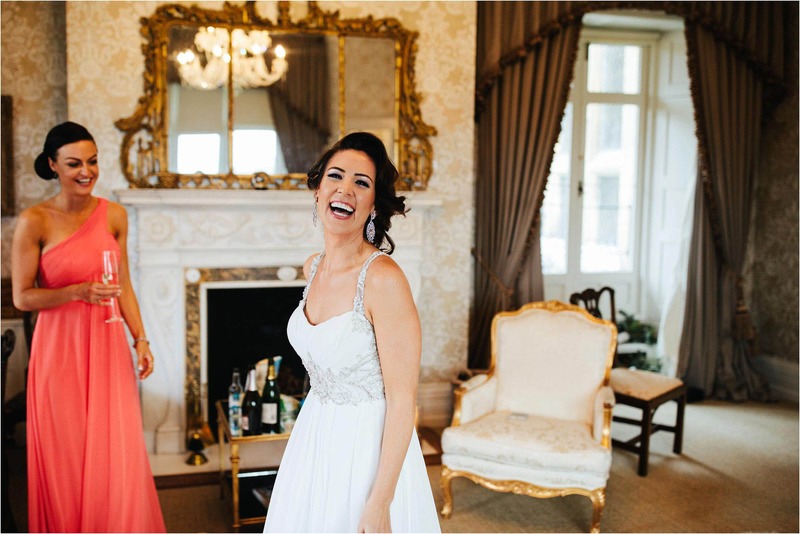 I’ve got to know Sinead quite well over the years, as well as many more of Bee’s old school friends and if I were to sum her up in one word it would be – amazeballs! 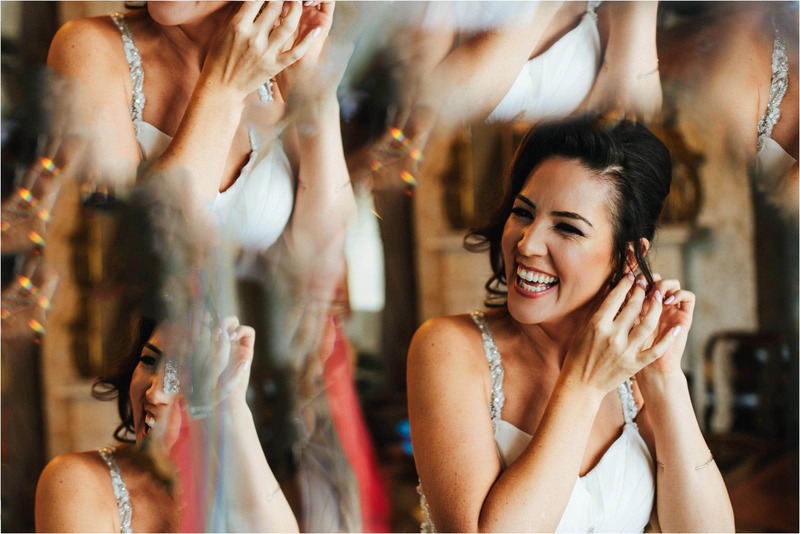 Yeah yeah, I know this isn’t a real word but I don’t care, she’s amazeballs and such a good laugh … one of the happiest smiliest brides I’ve ever photographed. 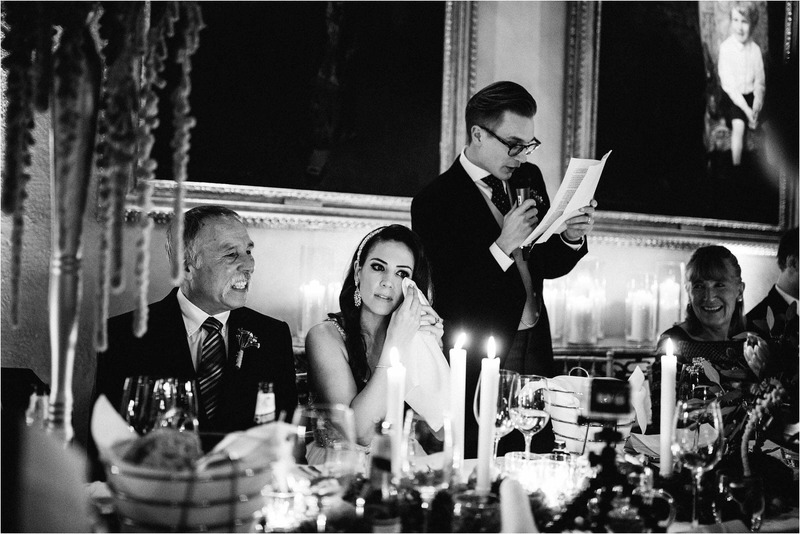 This was the first time I had met Will and what a top chap he was … so welcoming and friendly. 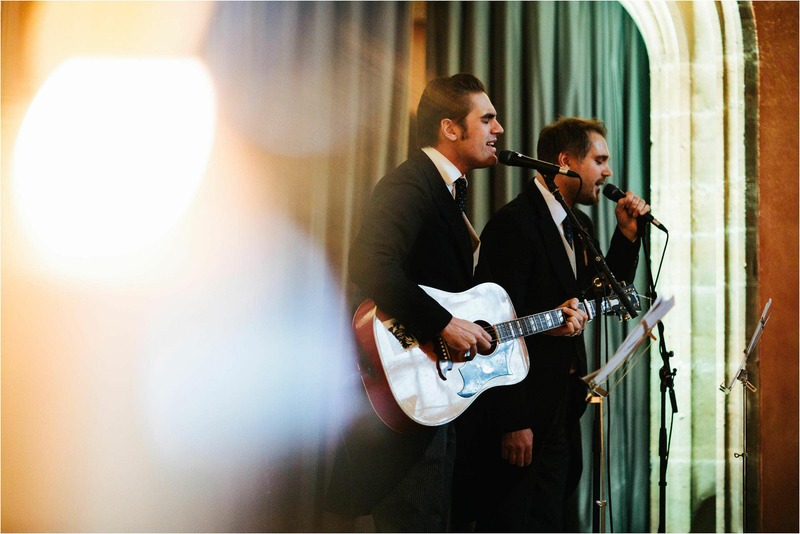 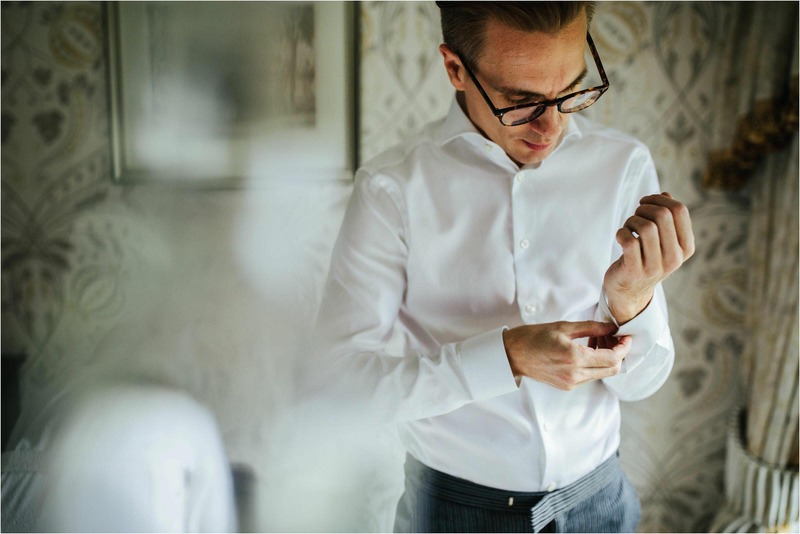 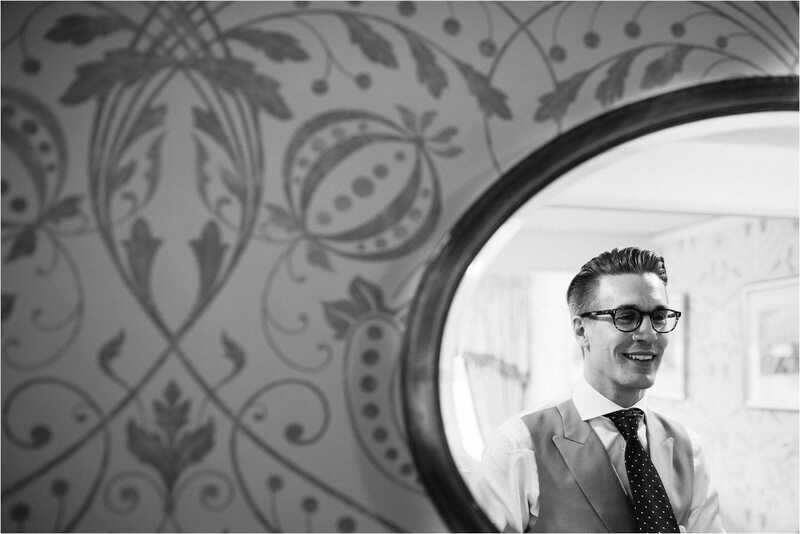 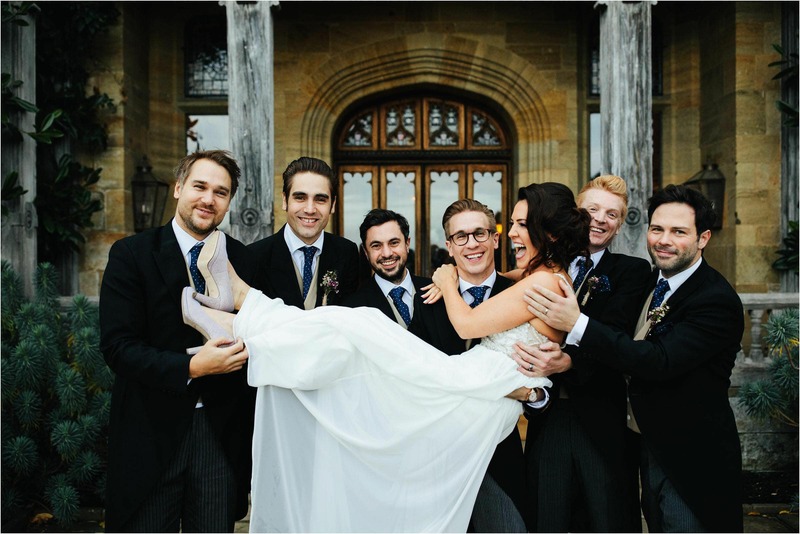 Will is the brother to Charlie Simpson, pop star from busted, who was also his best man. 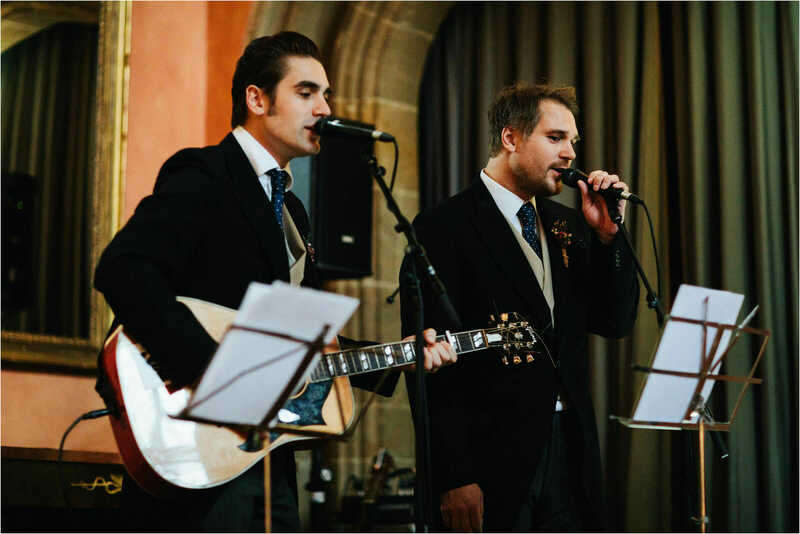 Will is also involved on the music scene and has performed along side his brother over the years … such a talented family. 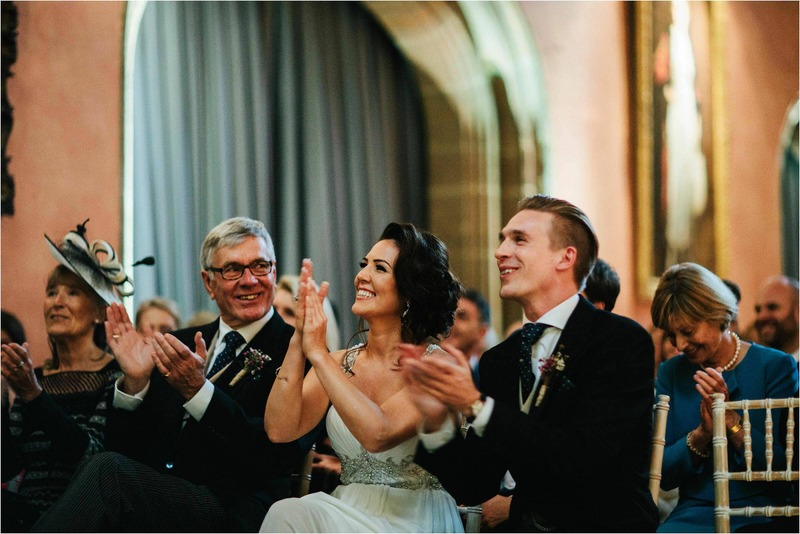 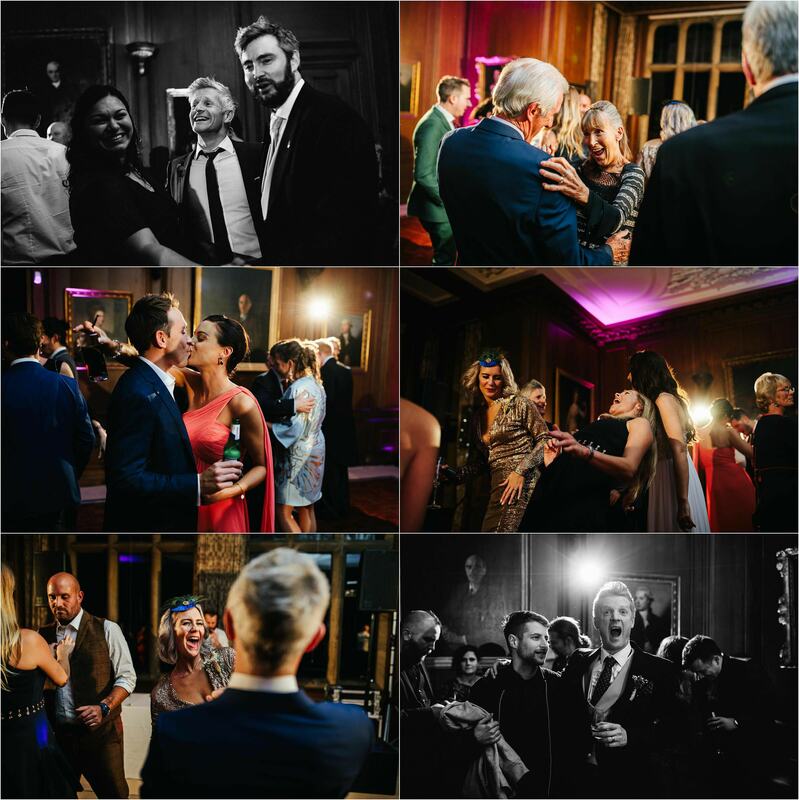 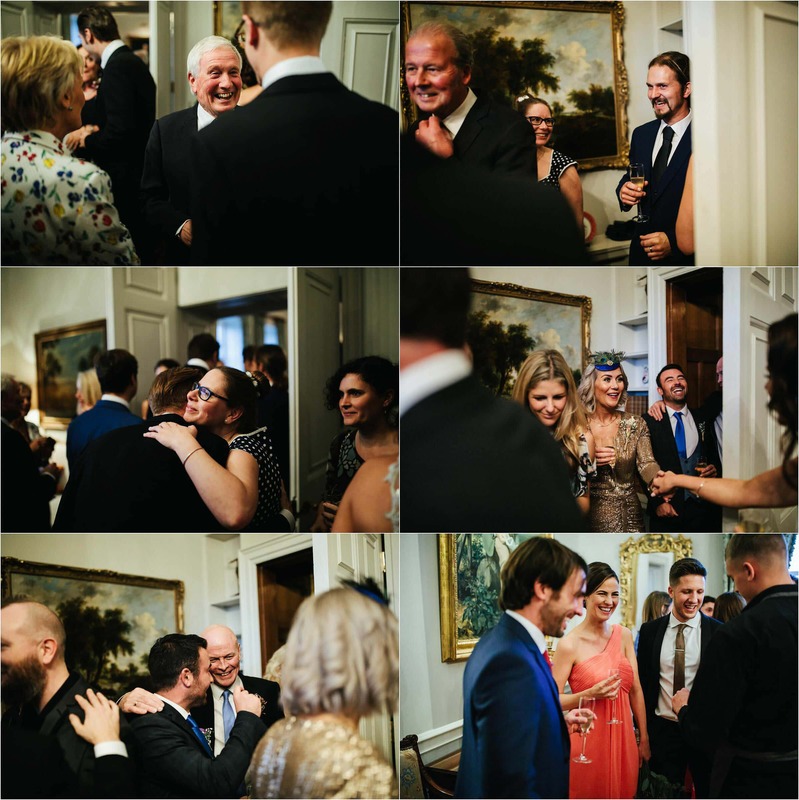 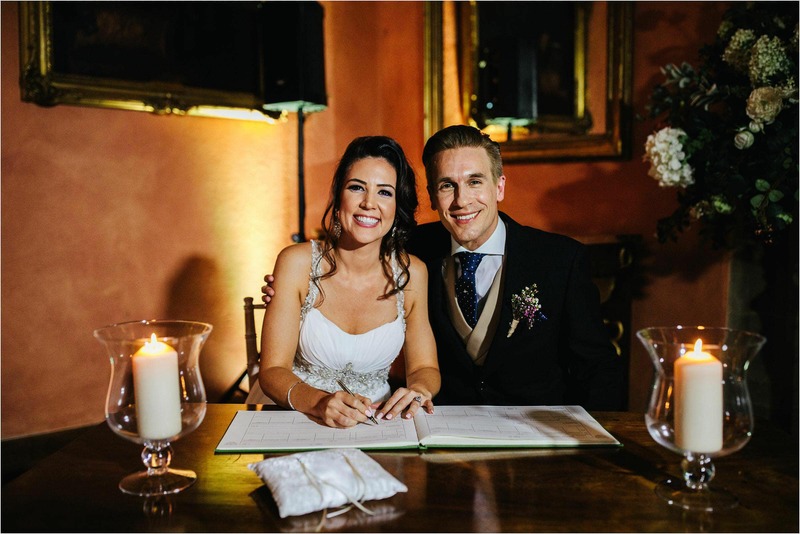 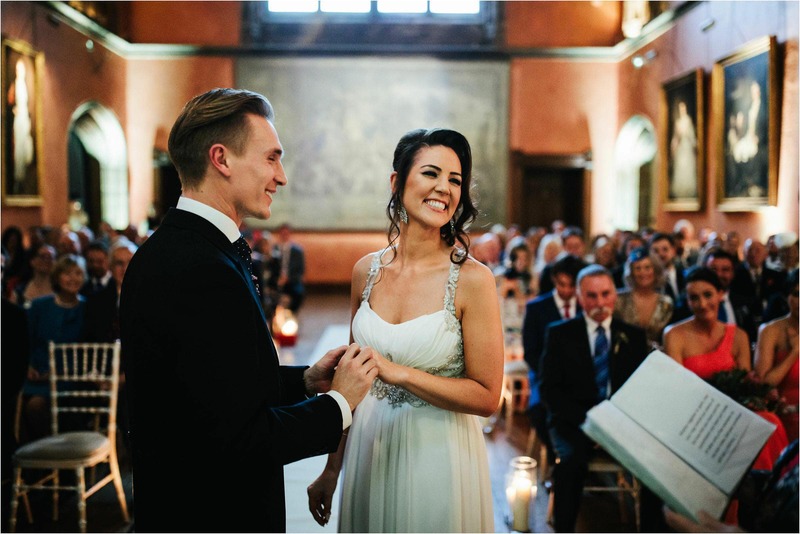 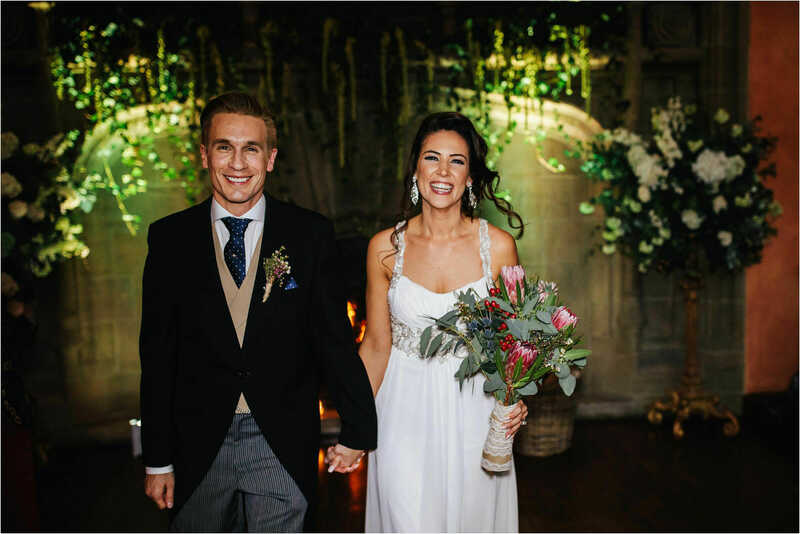 I was blown away by Cowdray House as a wedding venue, the place oozes sophistication and class and was the perfect setting for this wonderful couple. 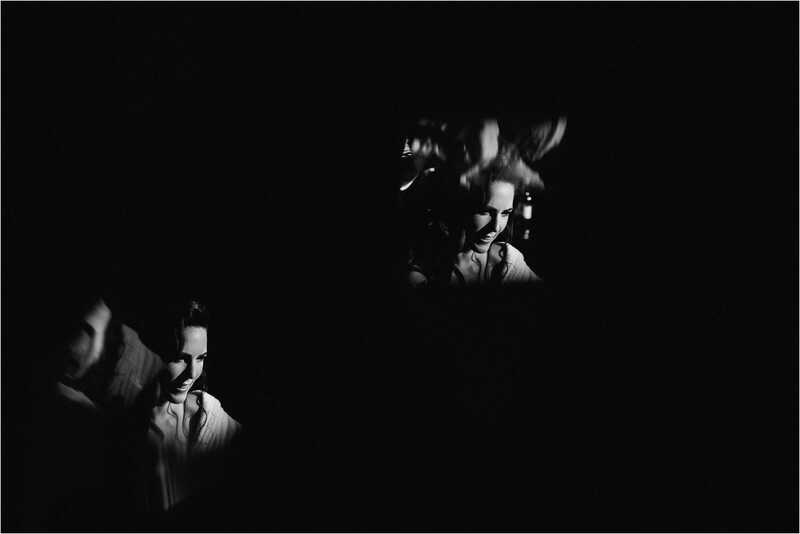 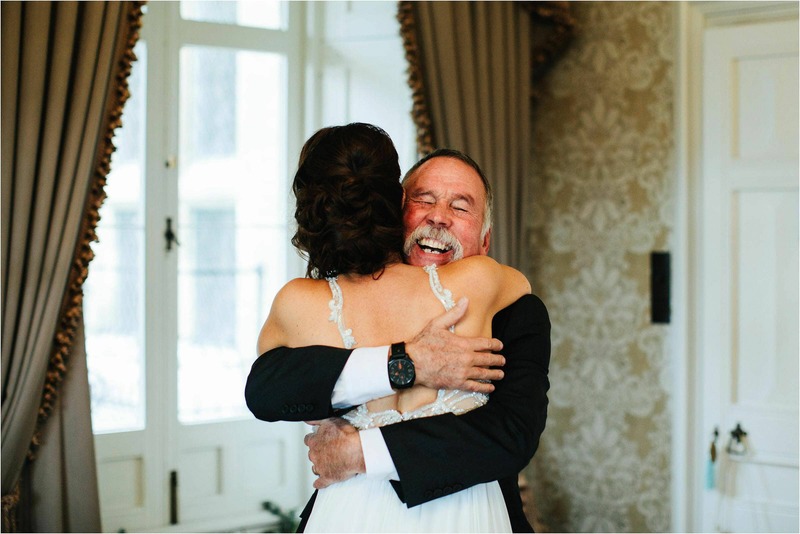 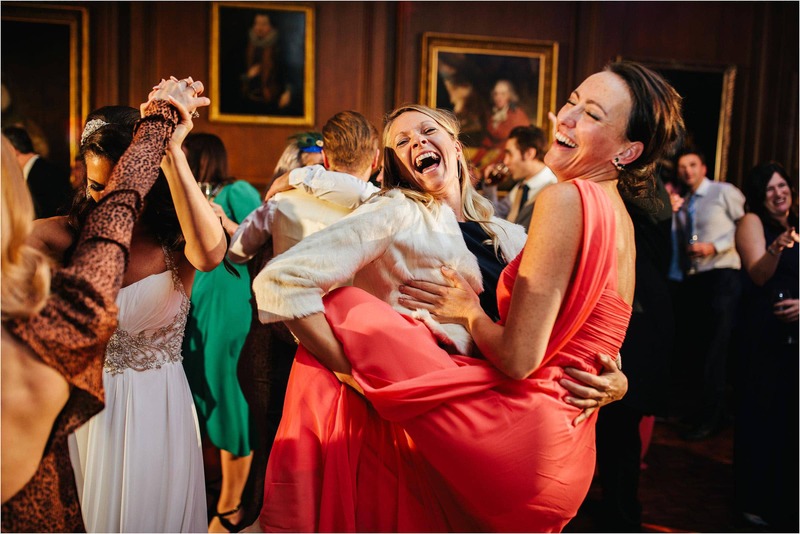 The day was full of laughter and party people … my kind of people! 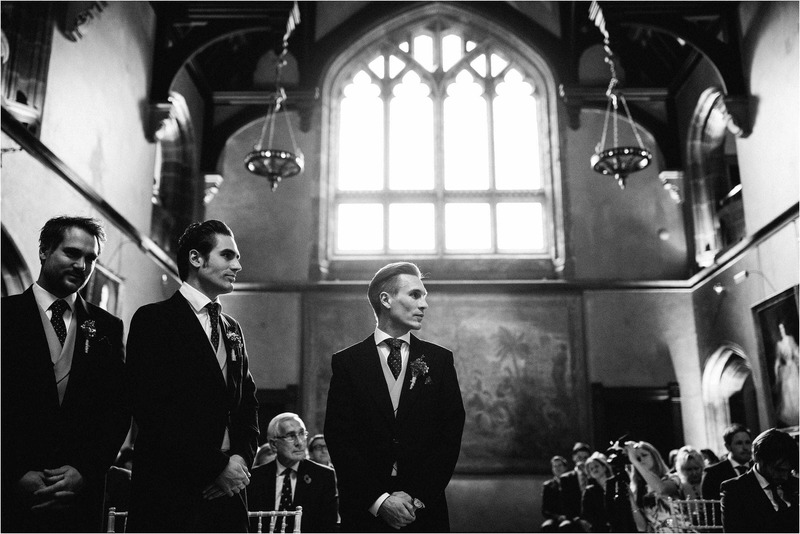 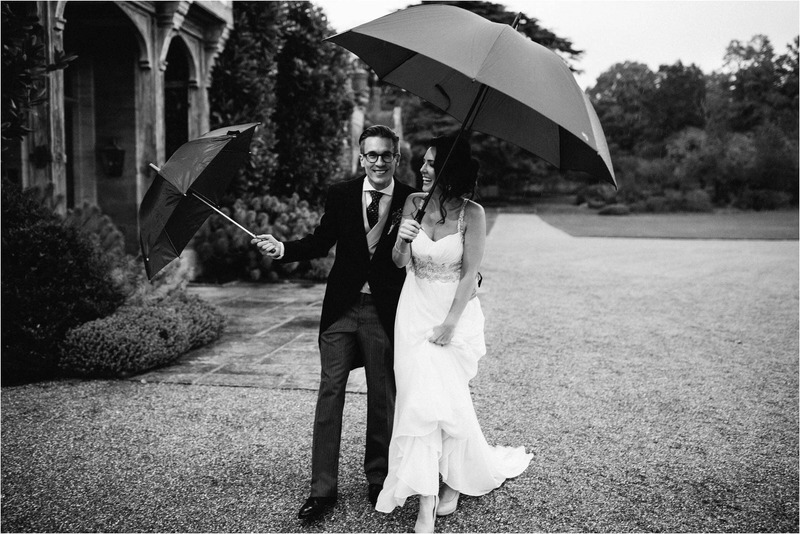 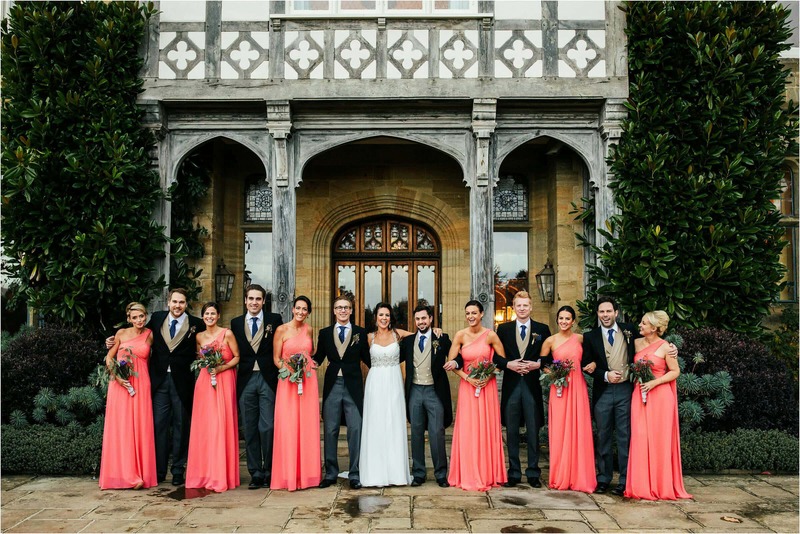 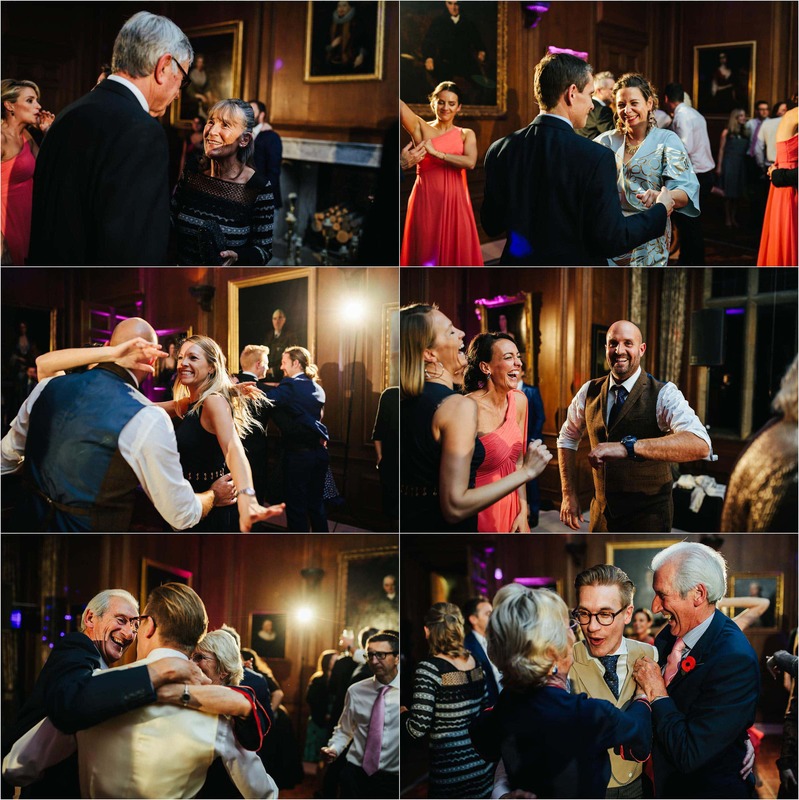 On with the highlights from their wedding at Cowdray House. 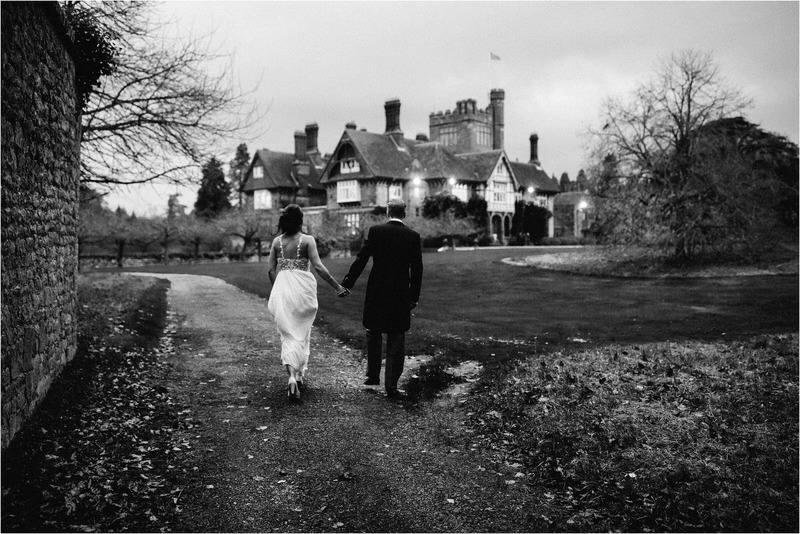 We are the Crawleys, UK based wedding photographers covering weddings all over Britain and destination weddings world wide. 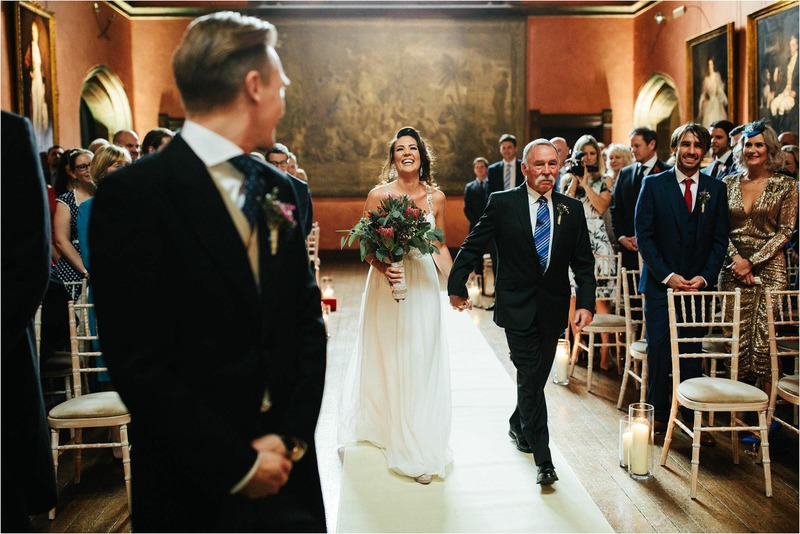 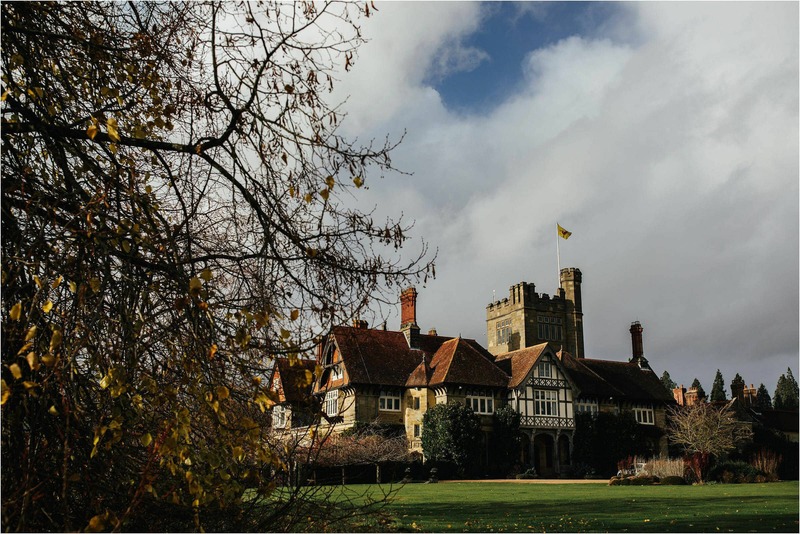 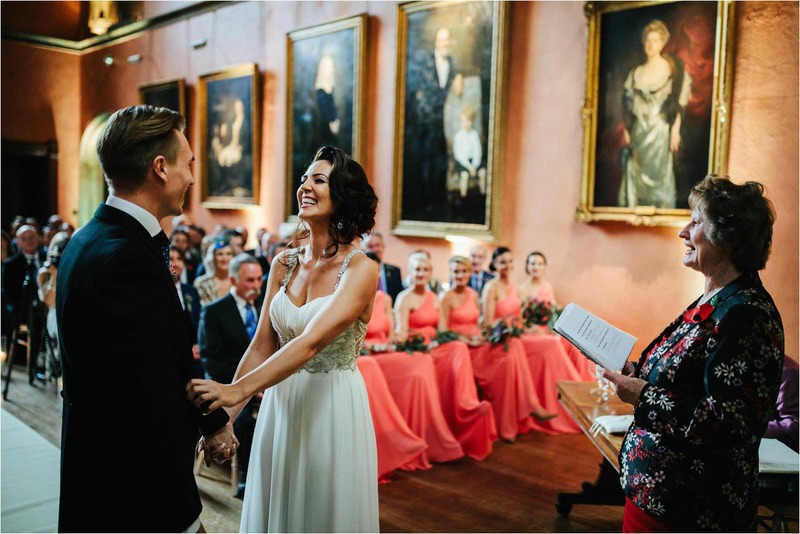 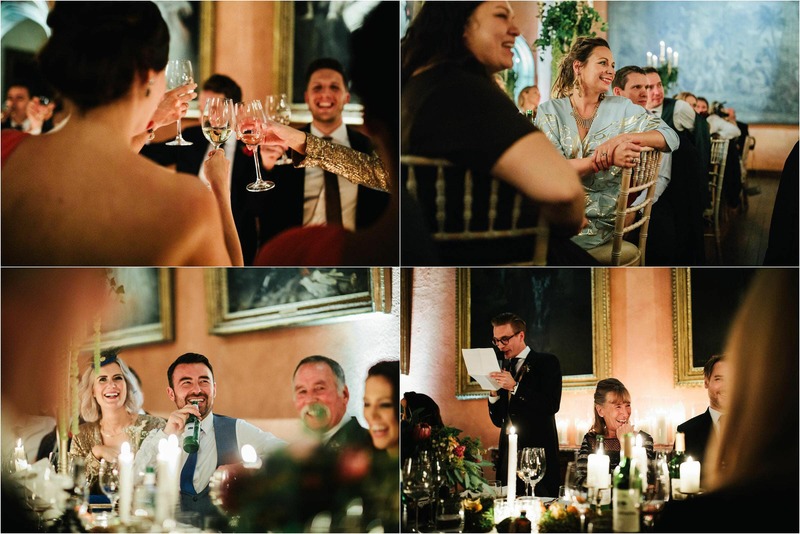 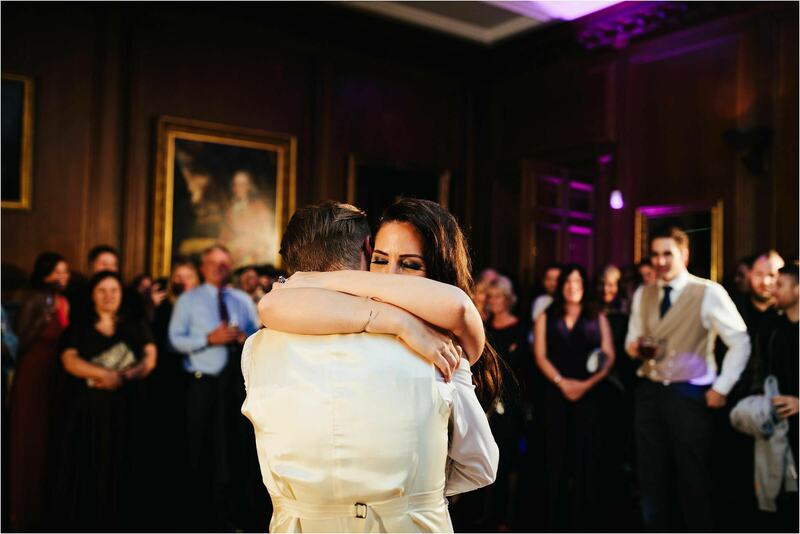 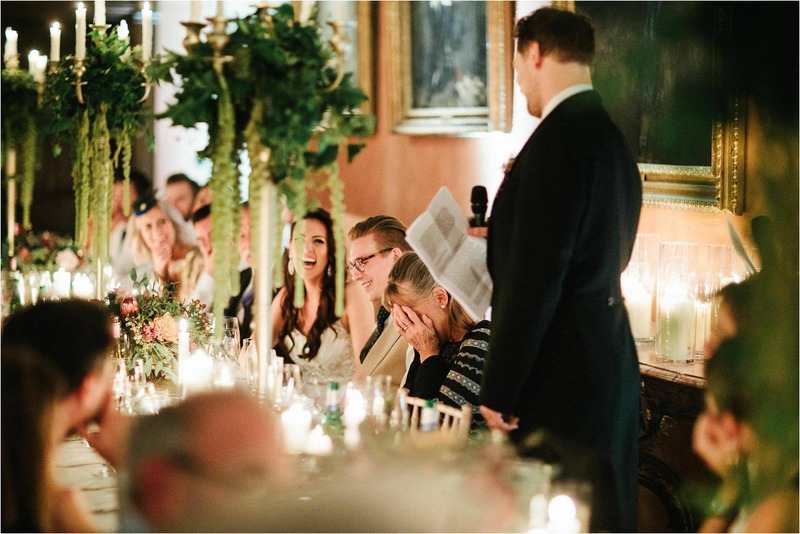 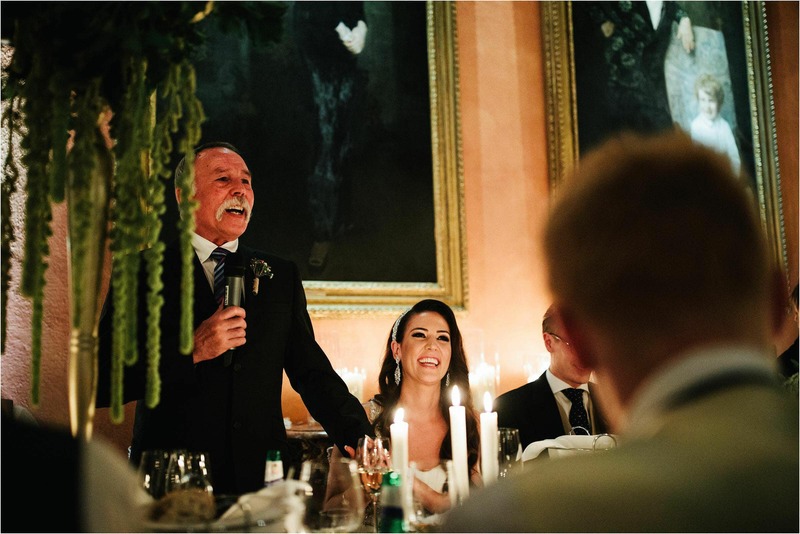 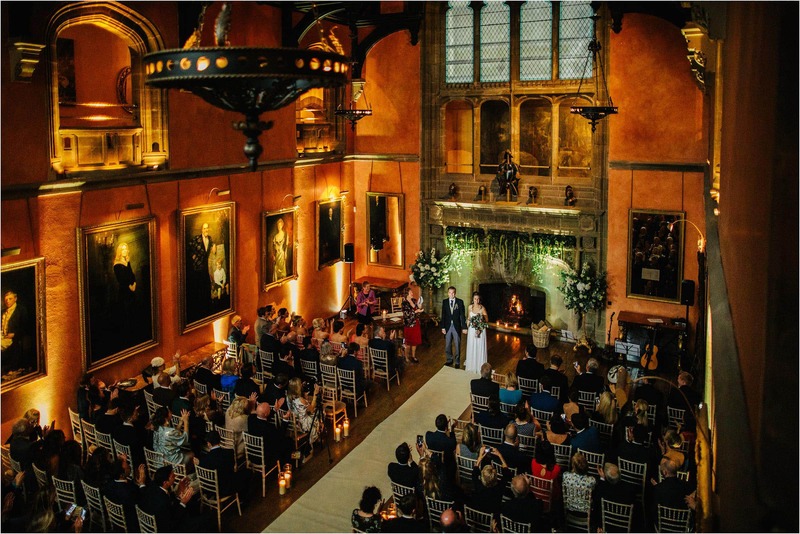 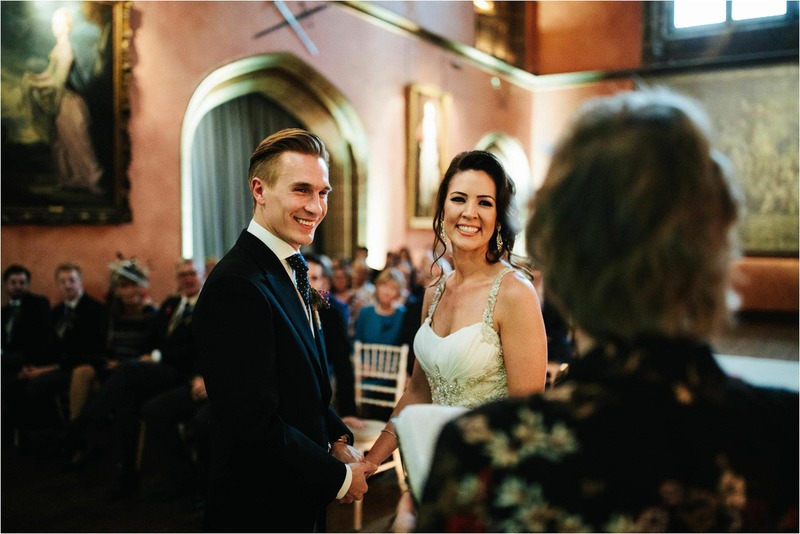 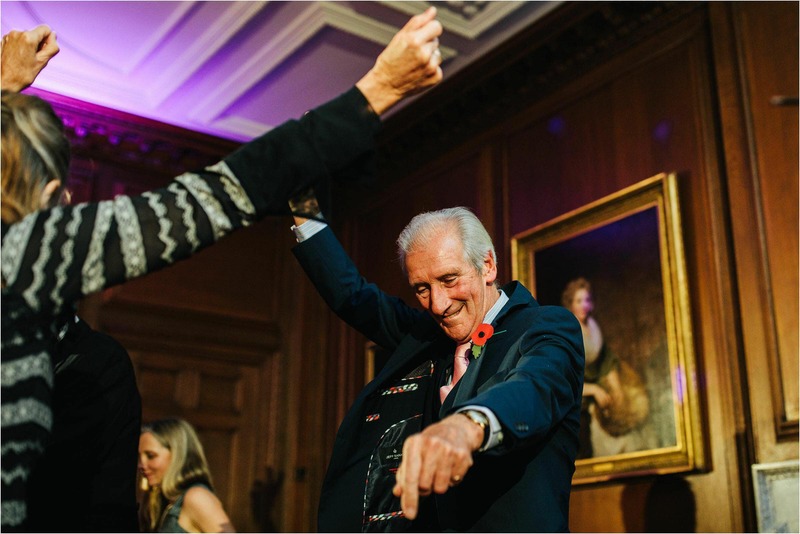 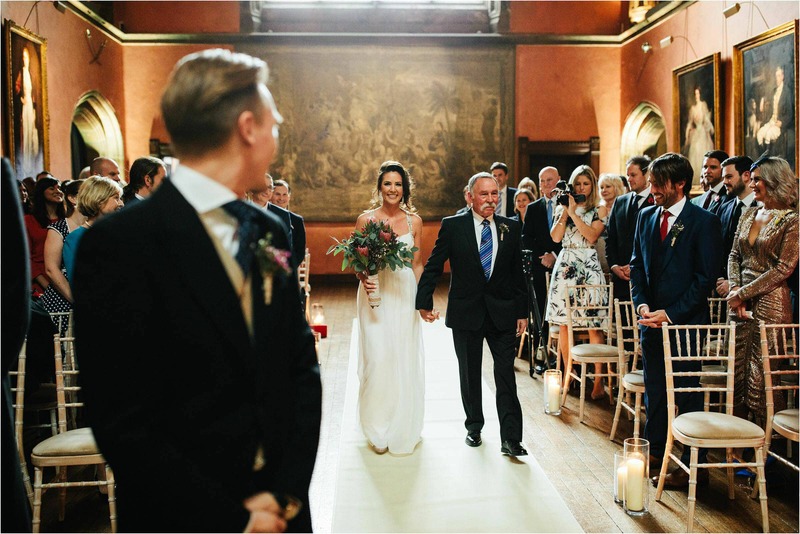 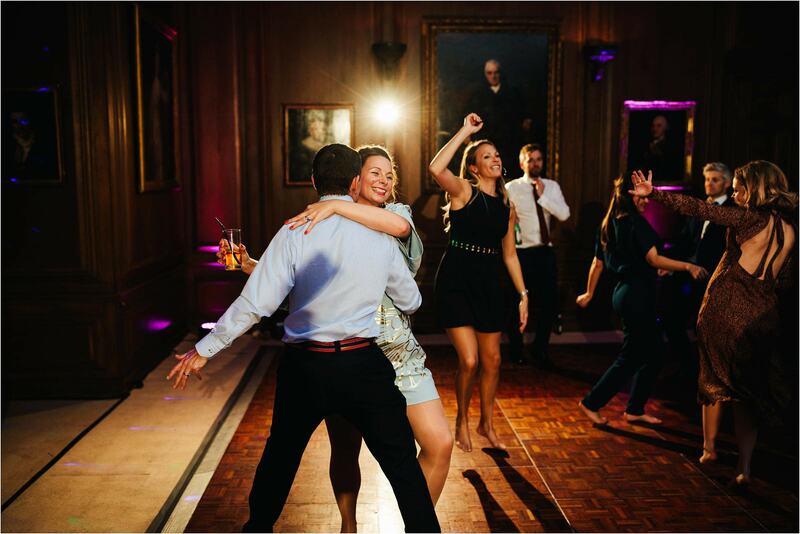 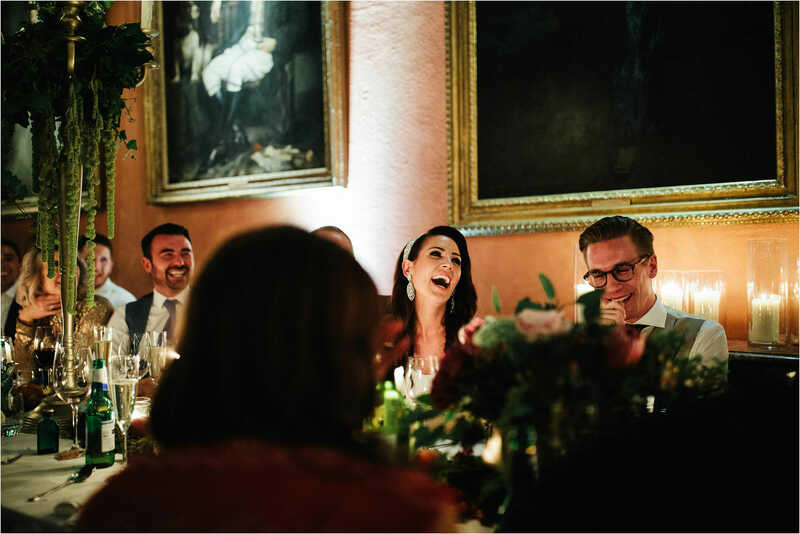 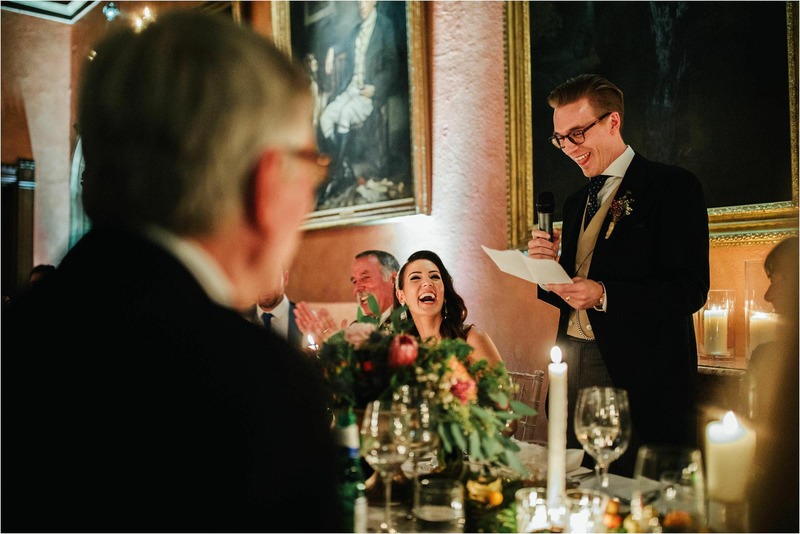 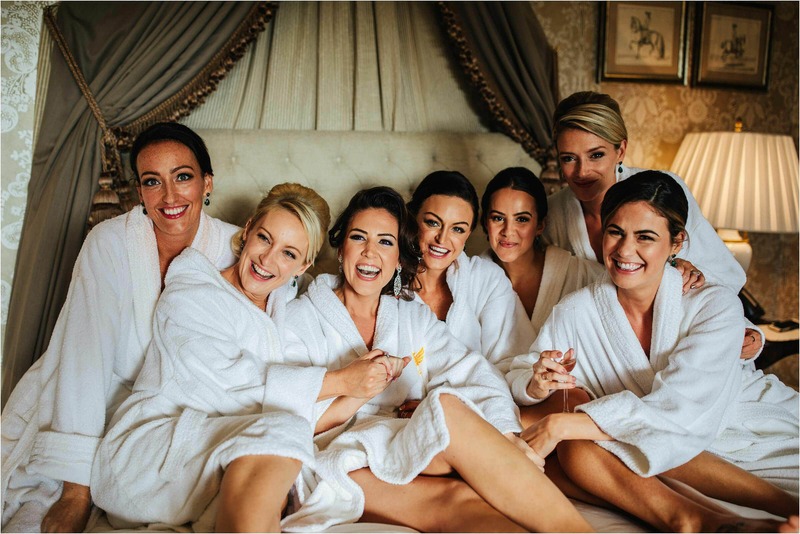 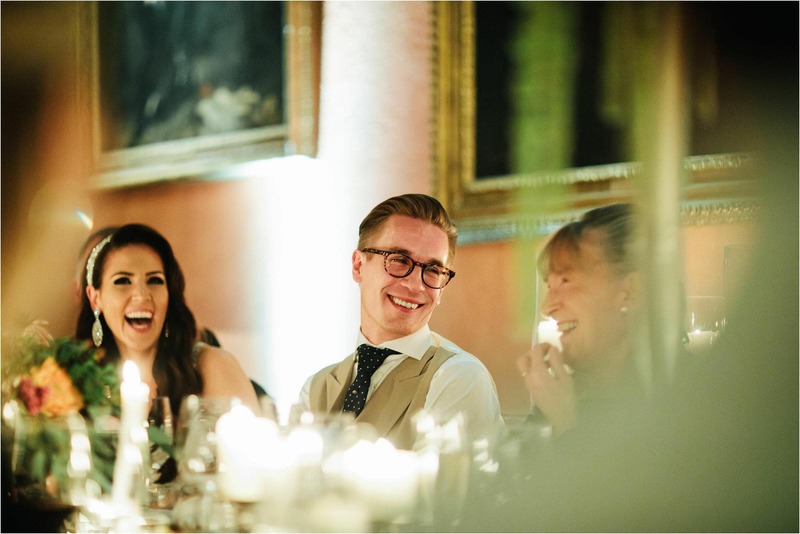 If you have stumbled upon this blog post and are thinking of having your wedding at Cowdray House we’d love to hear from you.